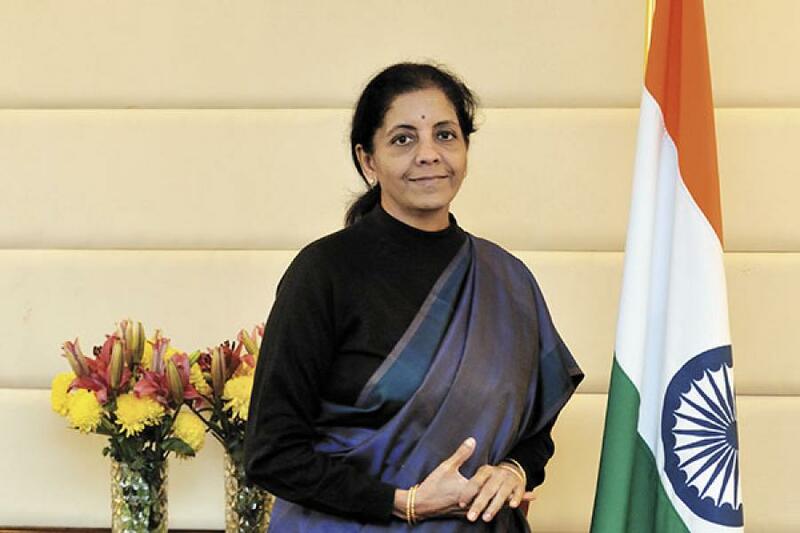 Nirmala Sitharaman is the second Lady Defence Minister of India after Indira Gandhi. She assumed office on 3 September 2017. Nirmala Sitharaman is the first woman to hold the Defence Ministry position independently. Formerly, she served as the Minister for Commerce and Industry (26 May 2014 – 3 September 2017) and Minister of State for Finance and Corporate Affairs. She is a member of Bharatiya Janata Party. She is a member of the Rajya Sabha for Karnataka. Her husband is Mr. Parakala Prabhakar, who is currently a communications advisor to Chandrababu Naidu, the Andra Pradesh Chief Minister.